Level 3 Communications and tw telecom on Tuesday faced little shareholder resistance to their merger, and the deal is expected to close in the coming days. At the tw telecom stockholders’ meeting in Littleton, Colorado, 86.2 percent of tw telecom shares outstanding voted in favor of the $7.3 billion acquisition by Level 3. Nearly all (99.7 percent) of the Level 3 shares that voted at Level 3’s shareholder meeting in nearby Broomfield, Colorado, approved the issuance of shares of Level 3 common stock to tw telecom shareholders. 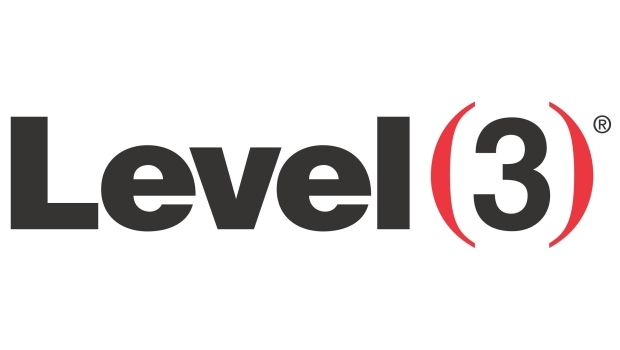 Level 3 anticipates closing the acquisition before Nov. 5, the day it has scheduled a call to discuss third-quarter earnings for Level 3 and tw telecom. 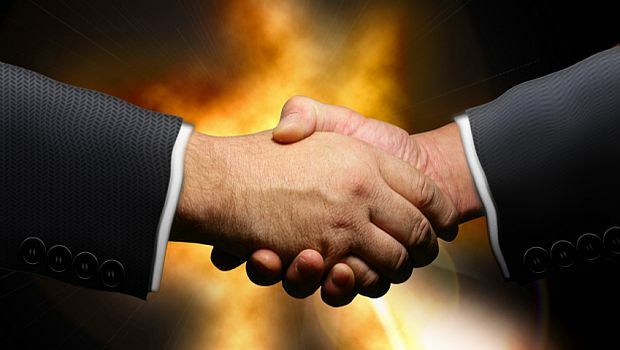 The merger is “subject to the satisfaction of remaining customary closing conditions that are contained in the merger agreement,” Level 3 said in a press release. Federal regulators including the Federal Communications Commission and U.S. Justice Department have already approved the merger, which calls for Level 3 to pay $5.7 billion and assume tw telecom’s $1.6 billion in debt. 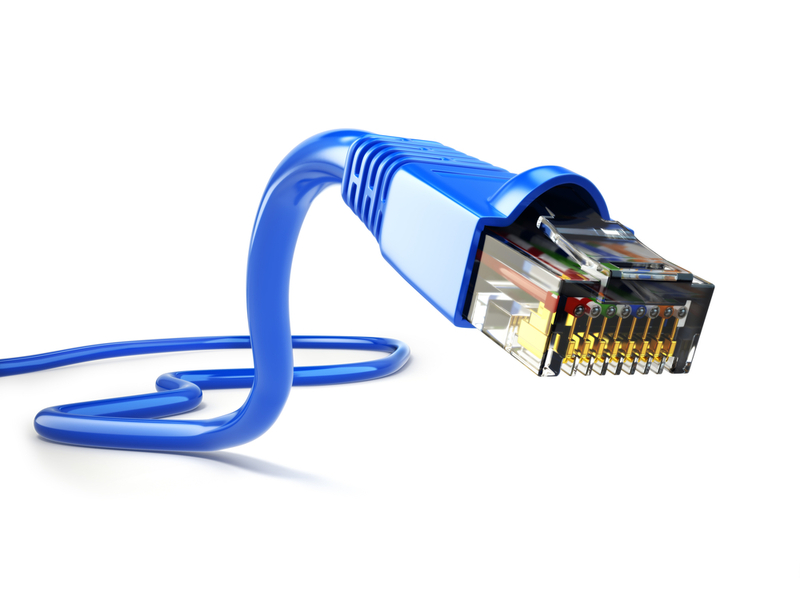 “We agree that Level 3’s scale and scope, combined with TWT’s metropolitan footprint, suggests that, post-merger, the combined entity could be a stronger competitor to the incumbent LECs and large national providers, thereby resulting in benefits for consumers,” added the FCC, which found the agreement is in the public interest. 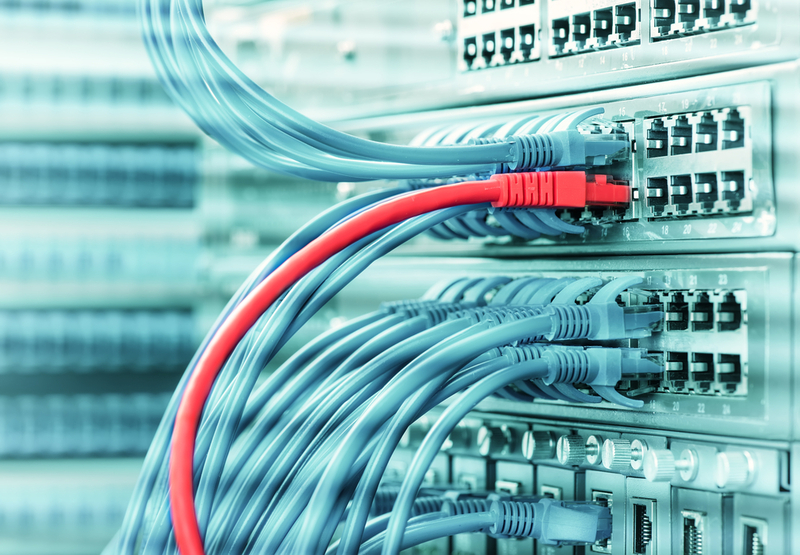 Level 3's North America enterprise core network services (CNS) revenue increased 3 percent during the fourth quarter compared to the year-ago quarter, while global enterprise CNS revenue was up 2 percent.